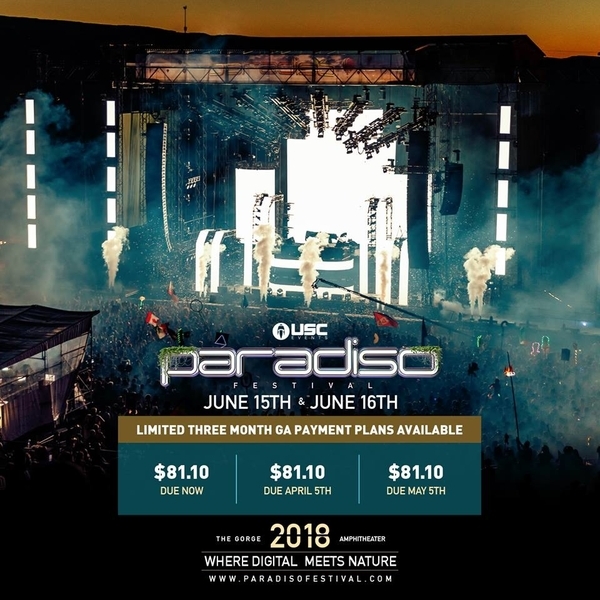 Journey back home on June 15th & 16th, 2018 to the Gorge Amphitheater for Paradiso 2018! Tickets are on sale now! Once again the time has come for the Pacific Northwest to shine at the center of the dance music world. Join us where digital meets nature. 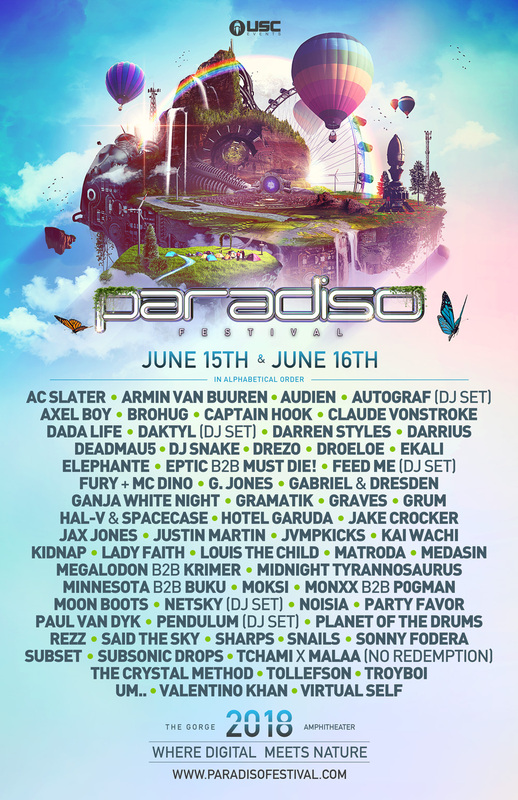 Special guest at Paradiso will be Sven (aka Seven Lions’ psytrance project)! Catch him B2B with Dimibo at the Digital Oasis stage on Friday at 9:15pm. See the full schedule & set times on the official Paradiso app. 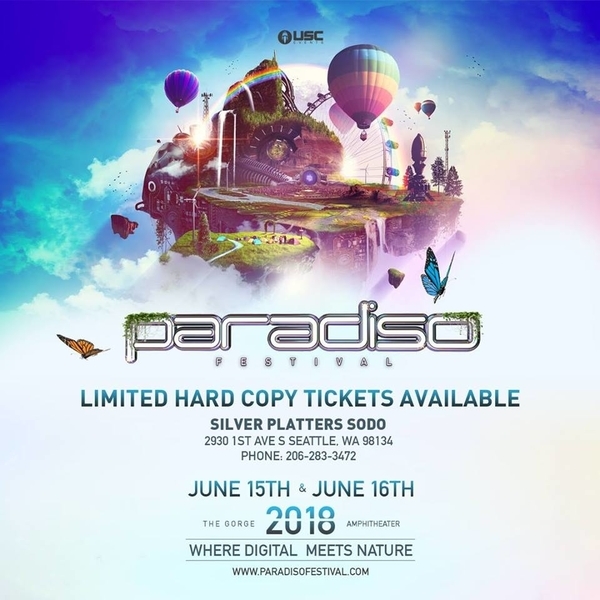 When will the Paradiso ticket winner be notified? Winner will be selected in a few days, we will post the winners name here & on FB/Twitter and email the winner. 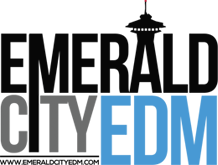 This is the last week to enter!